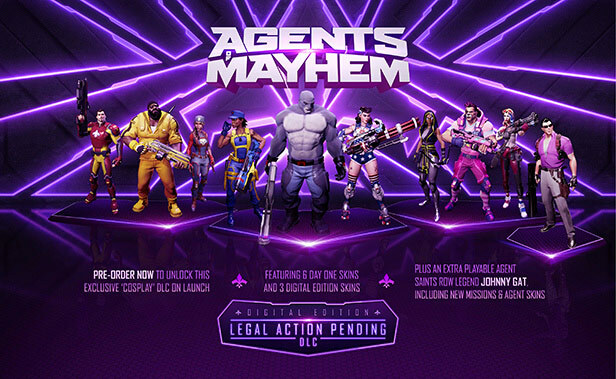 Pre-Order and receive: 9 premiere skins adding a unique look to each Mayhem Agent, with 3 premiere skins (Red Card, Rama, Joule) exclusive to this pre-order. 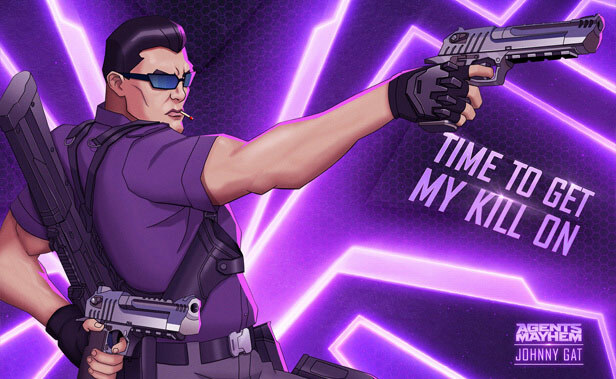 Johnny Gat Agent Pack containing new Mayhem Agent, new missions, new vehicle skin and new Agents skins as it becomes available. He was “the best damn cop Seoul’s got”. Now he’s a man with just one thing on his mind: revenge, and somehow, someway, LEGION’s gonna pay.